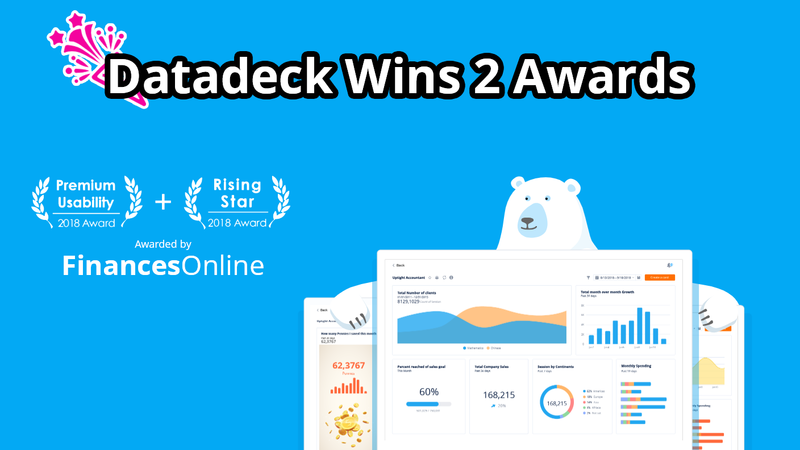 Datadeck is the new way to help create goal oriented teams and grow your business using data. Connect, analyze and share your data to keep everyone on the same page. 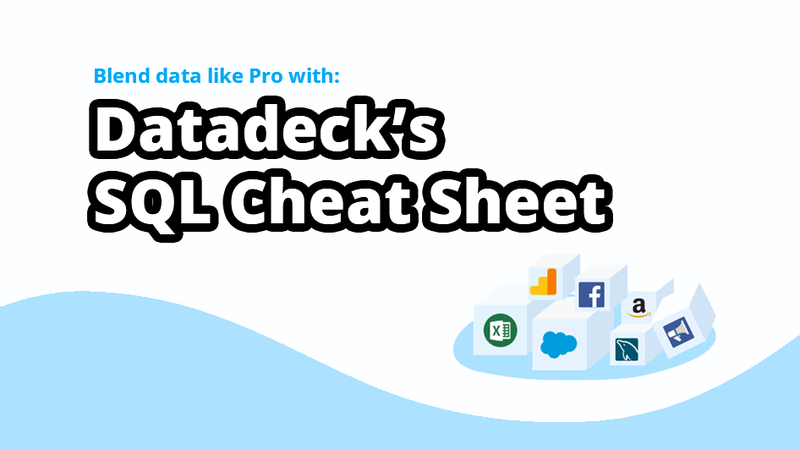 Connect with Slack, Facebook, Google Analytics and 100+ more data sources. 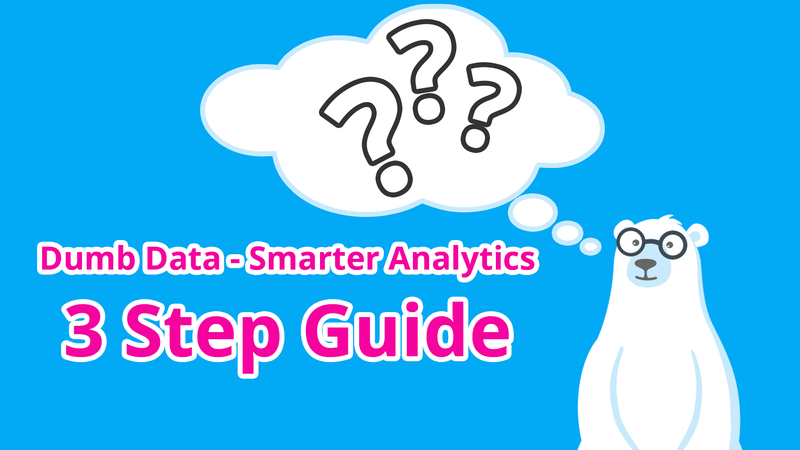 Get actionable insights quickly and when you need them. One Click, Ready to Use Templates. Put your data to work with just one click. 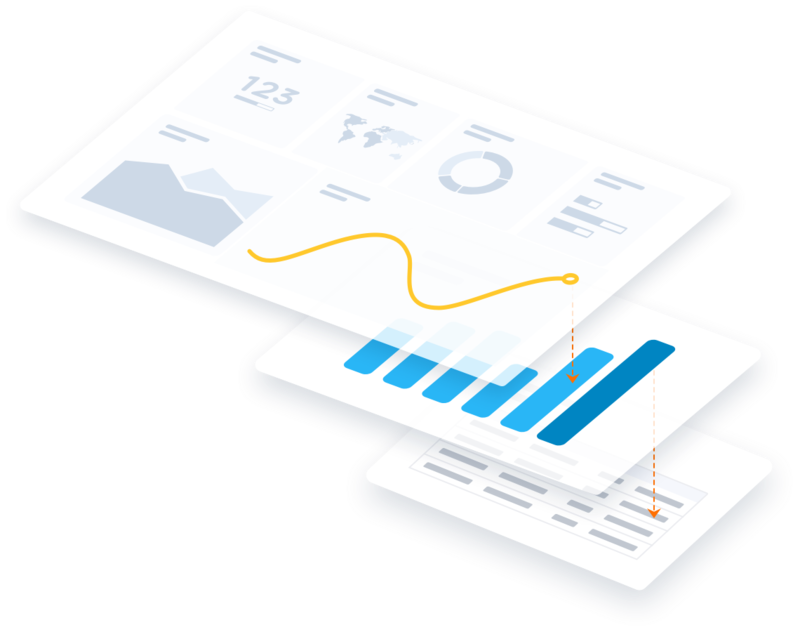 Choose from dozens of custom built templates that will help you instantly visualize your data and detect your business’s strengths and weaknesses. 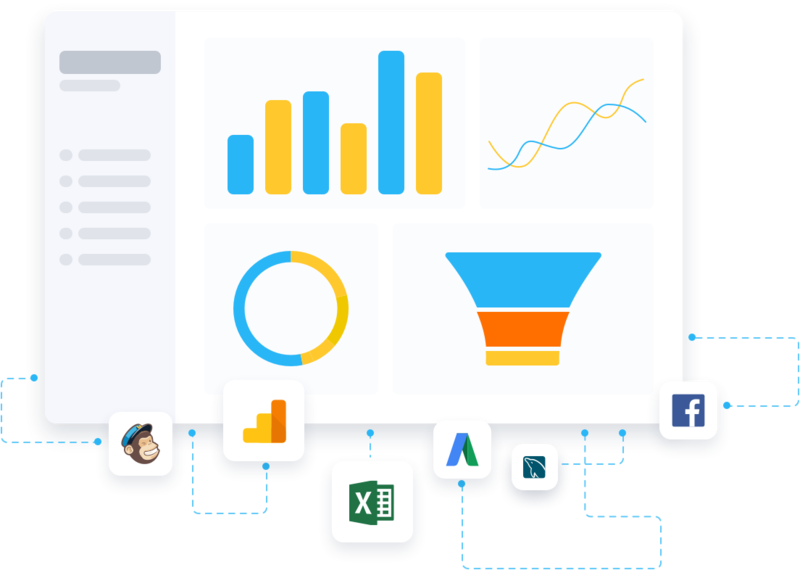 Easily connect your data from your favorite SAAS tool or connect directly to your database. Blend your data (ETL) from multiple sources to quickly visualize your data. Get a birds eye view of all your data to see any noticeable trends or drill down deeper to see specific segments. 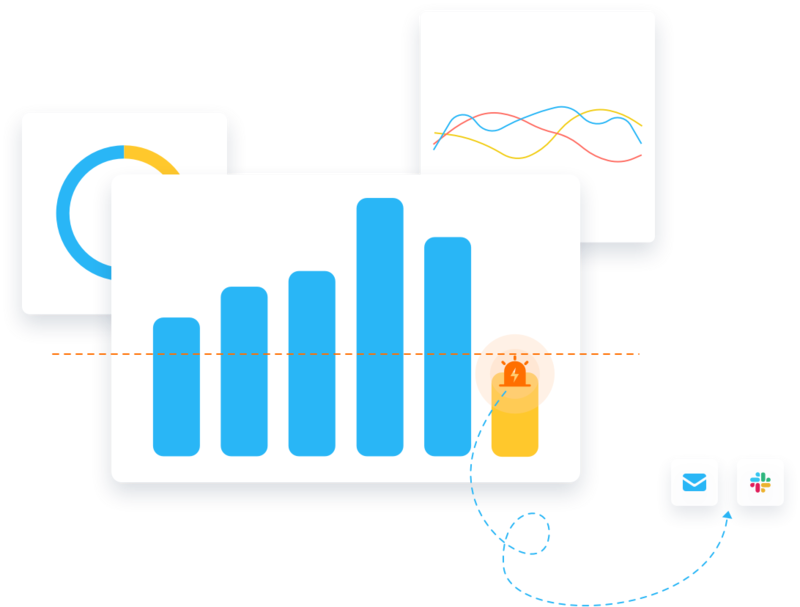 Create automated smart alerts to notify you as soon as you reach a goal or your conversion rate drops. Have the ability to create alerts on just about any of you data. 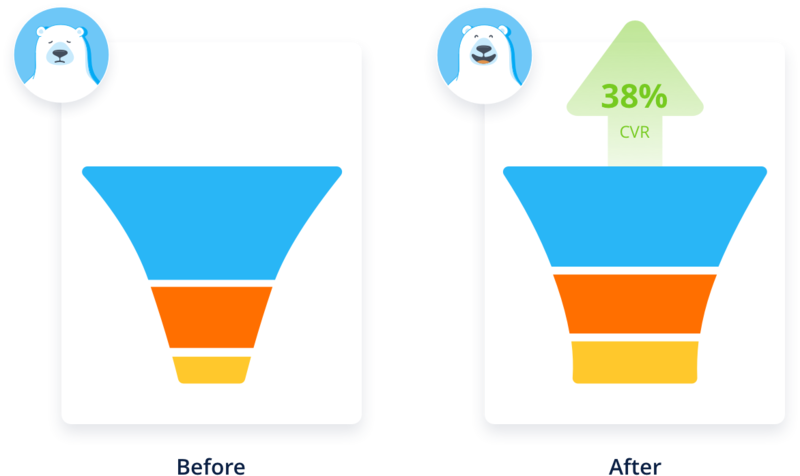 Now that you can identify which tactics are working or not, you can continue to optimize and improve your current efforts. 6 copy 3da Created with Sketch.